Callie, Kim and Jenny are offering you some fitness classes here at the lab. Every fitness class takes place in our conference room. Every Saturday Jenny is organizing a meditation class from 11:30am – 12:30pm. It will only cost £6 for one hour. If you are interested you are invited to be a part of her a meditation classes. Every Monday you can be a part of the high impact training classes by Kim. It starts at 6:45pm until 7:40pm. You can pay £6 as you go. If you enjoyed Kim`s class you can book a block of 4 consecutive sessions for £20. 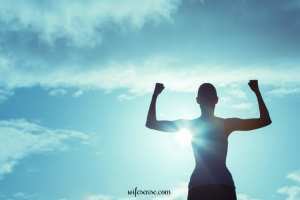 Callie from focus on therapies is doing a yoga class every Wednesday at 5.00pm – 6.00pm. You can pay £7 as you go. If you enjoyed Callie`s class you can book a block of 6 consecutive sessions for £30. This booking is valid for 3 month. Be part of the fitness classes at the lab and have fun! I consent to receiving marketing updates from Brixham Laboratory. Local Businesses/Charities. Need a venue for a meeting? 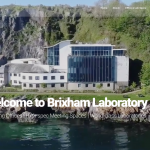 Brixham Laboratory is one of the South Wests’ leading meeting / conference locations. The University of Plymouth also manages office space in 3 locations in Cornwall via the Cornwall Innovation Centre.